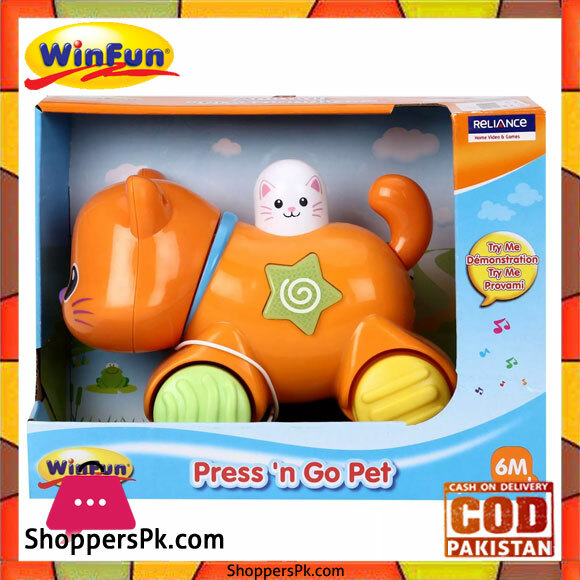 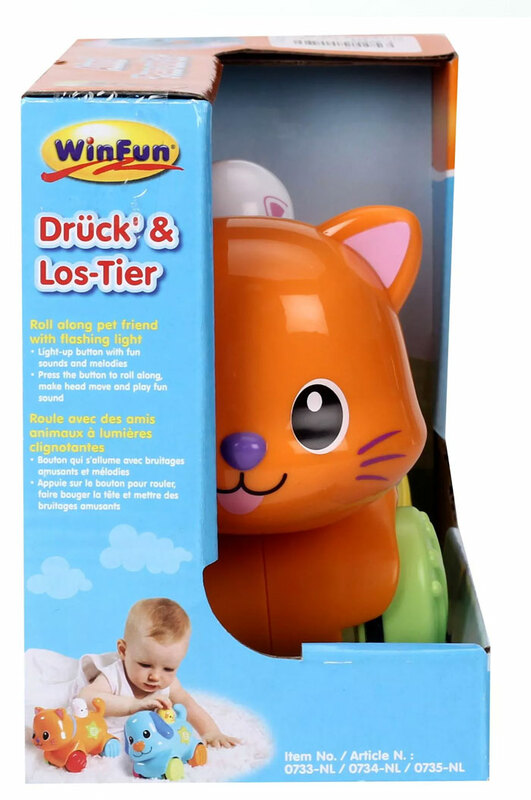 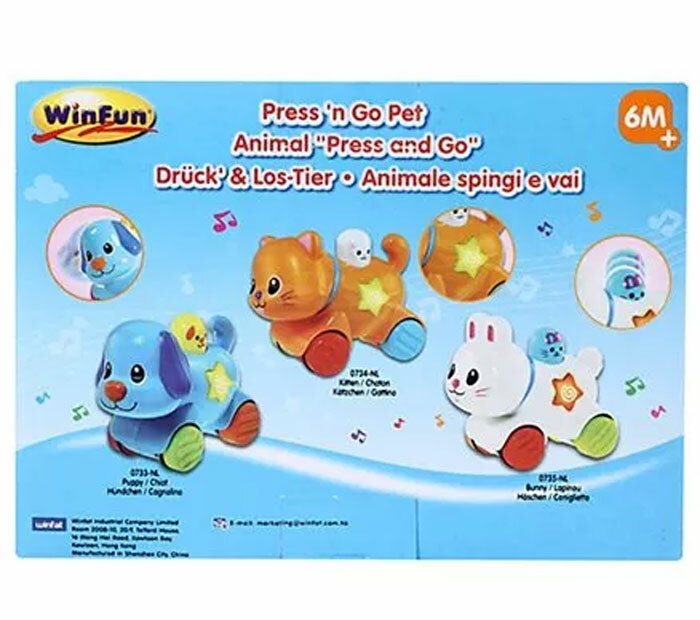 Tame the cat while your little one roam across the house with Winfun press ‘n go pet kitten. 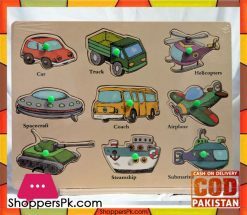 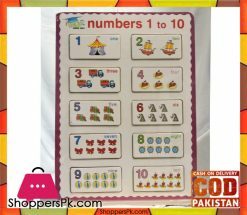 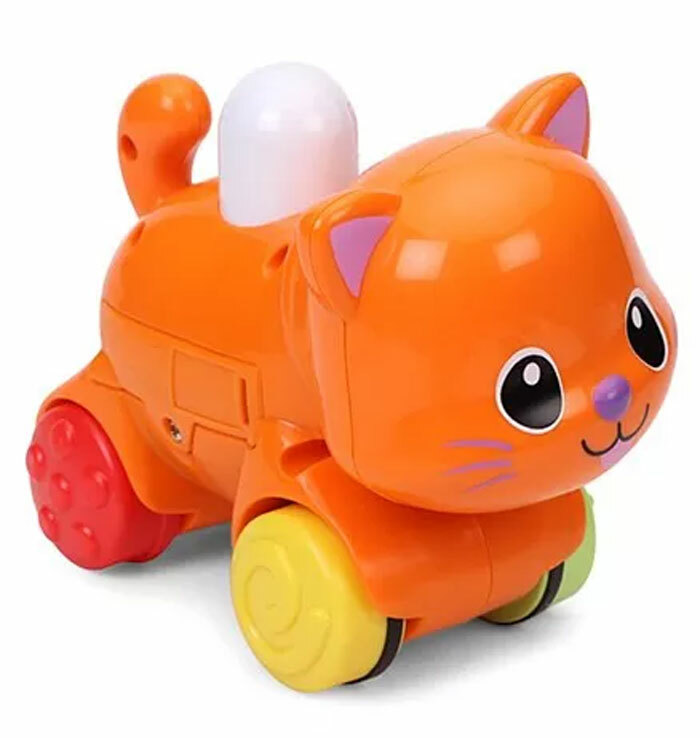 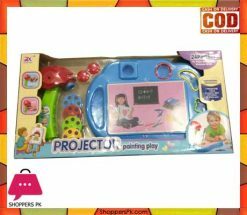 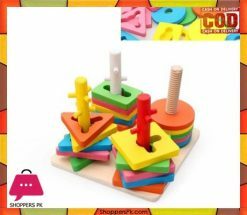 This interactive kitten toy with wheels produces sounds and lights with the press of buttons and is great for understanding cause and effect. 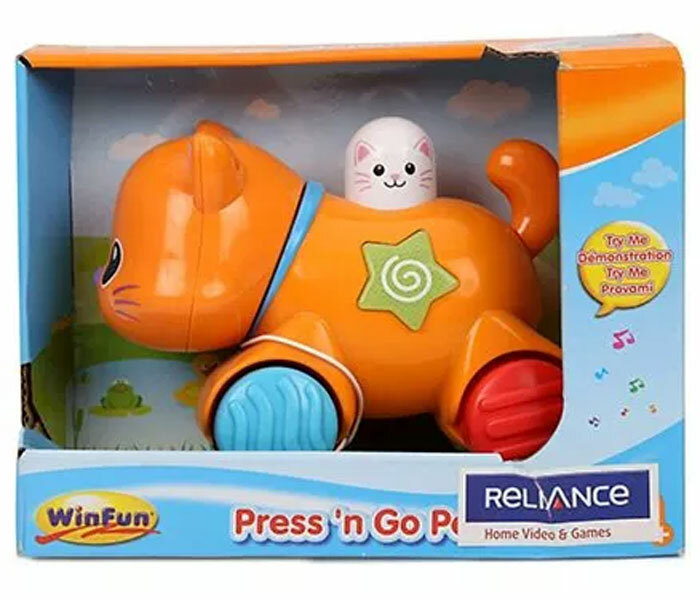 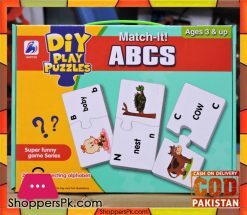 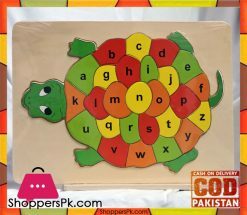 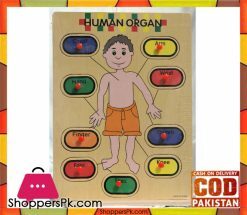 It even moves its head while in motion allowing kids to engage in repetitive play.